This item will be released May 17, 2019. 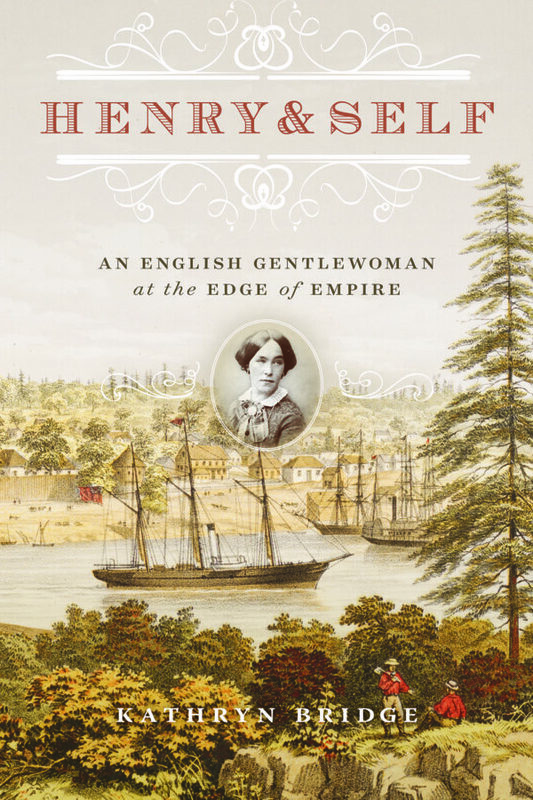 An intimate portrait of privilege and struggle, scandal and accolade, from the Old World to the new colonies of Vancouver’s Island and British Columbia. At the age of 33, Sarah Crease left her home in England to travel with her young family to a farflung outpost of the British Empire on the Pacific coast of North America. The detailed journals, letters and artwork she created over the next half century as she and her husband, Henry, established themselves in the New World offer a rich window into the private life and views of an English colonist in British Columbia. Categories: History, New and Recent. This is a woman’s story in her own words. It is also a story of the times she lived in, and of how her class, social standing and role as a settler shaped her relationships with the world around her. Henry & Self is the personal account of a remarkable woman who lived through nearly a century of colonial history, but it is also a unique perspective on the beliefs and motivations that shaped that century. Kathryn Bridge is an author and archivist based in in Victoria, BC. She is a curator emerita of the Royal British Columbia Museum.